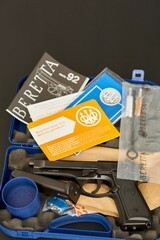 Presented for sale, you will find a Beretta 92FS chambered in 9mm Luger (9x19). 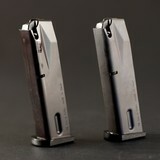 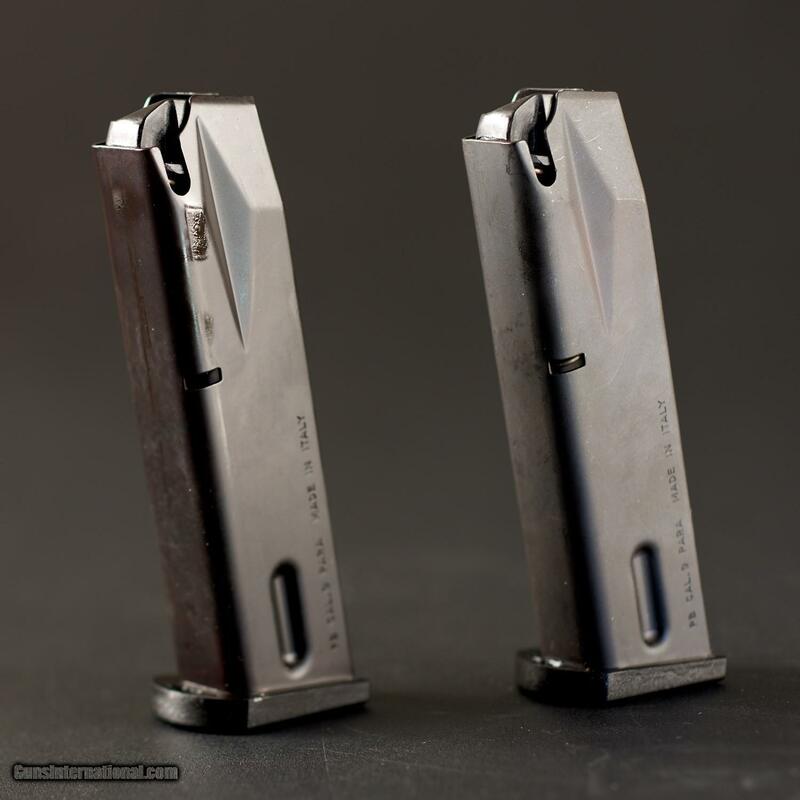 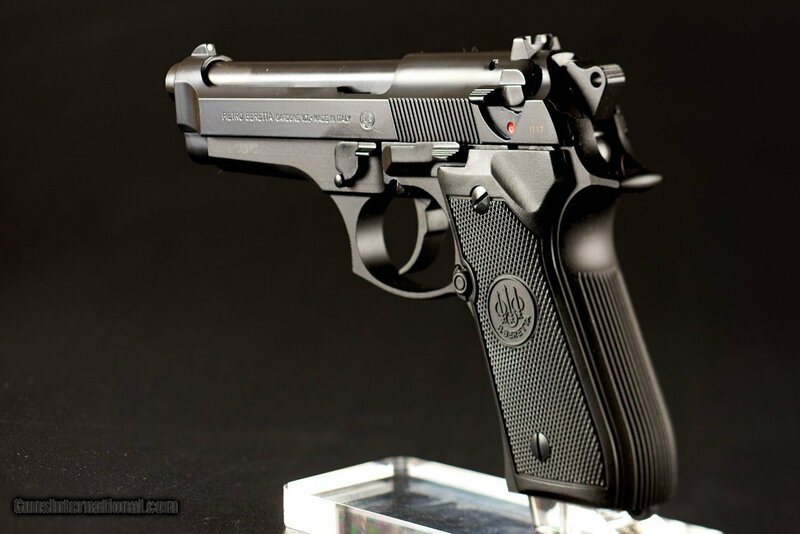 This is a great pistol with tritium sights. 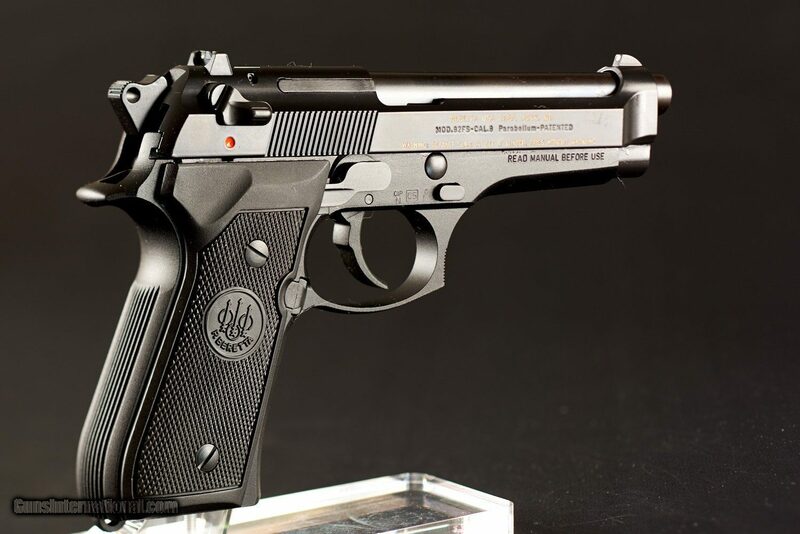 The 92FS has an exceptional feel. 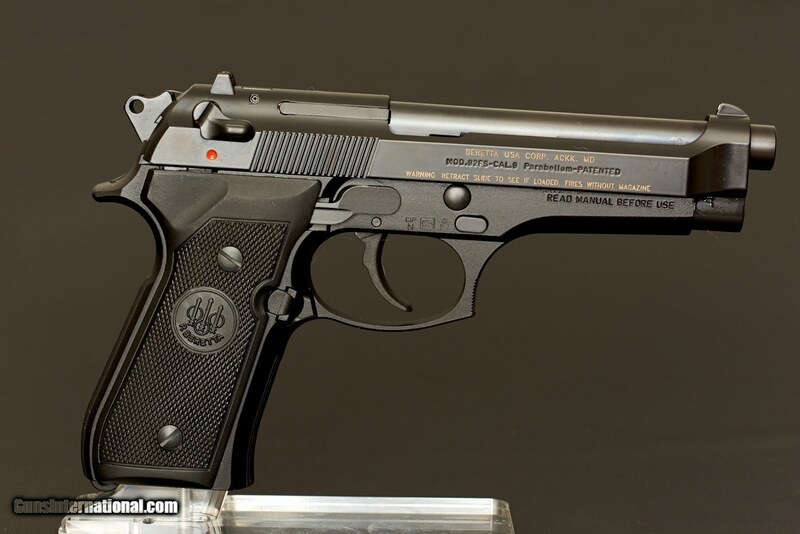 I own one personally. 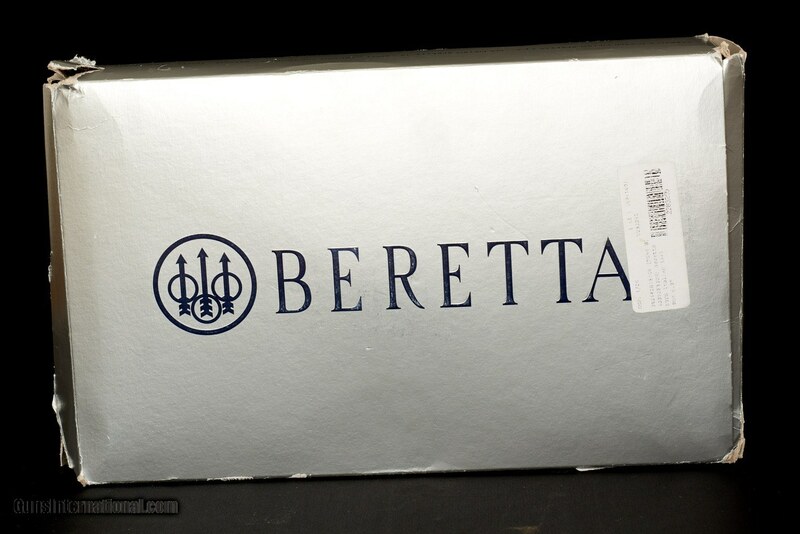 I figured if it us good enough for the United States Military, it is certainly good enough for me. 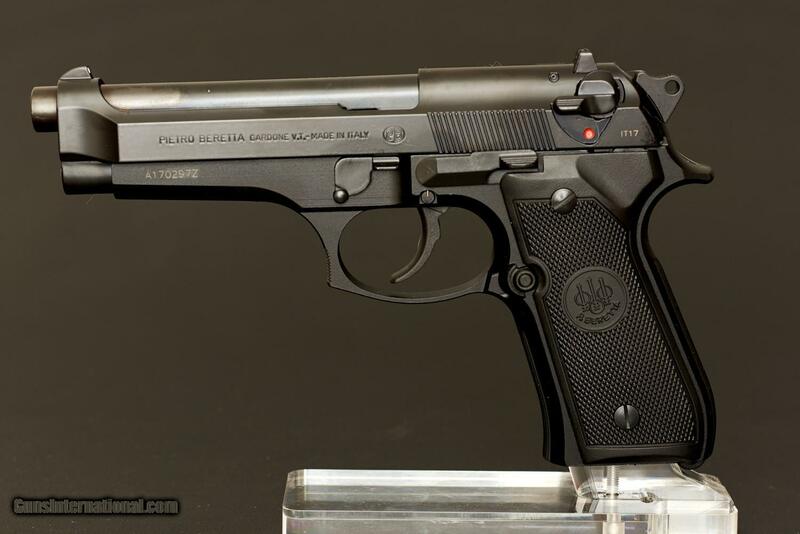 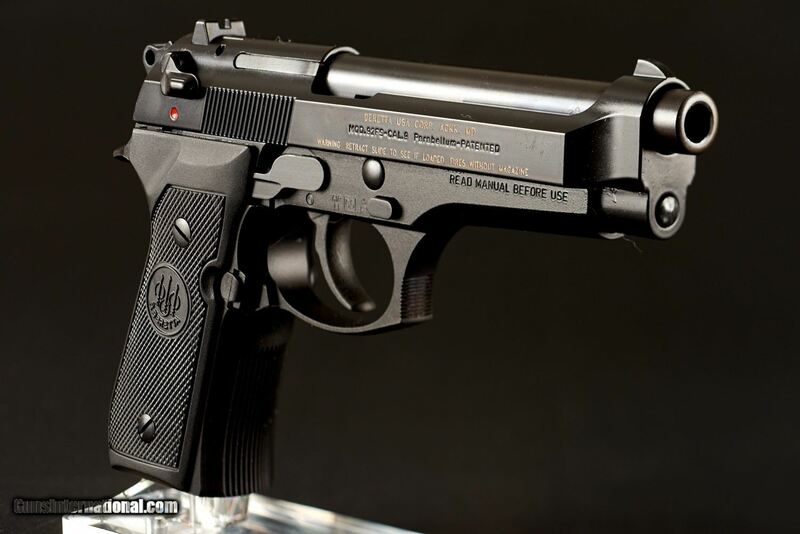 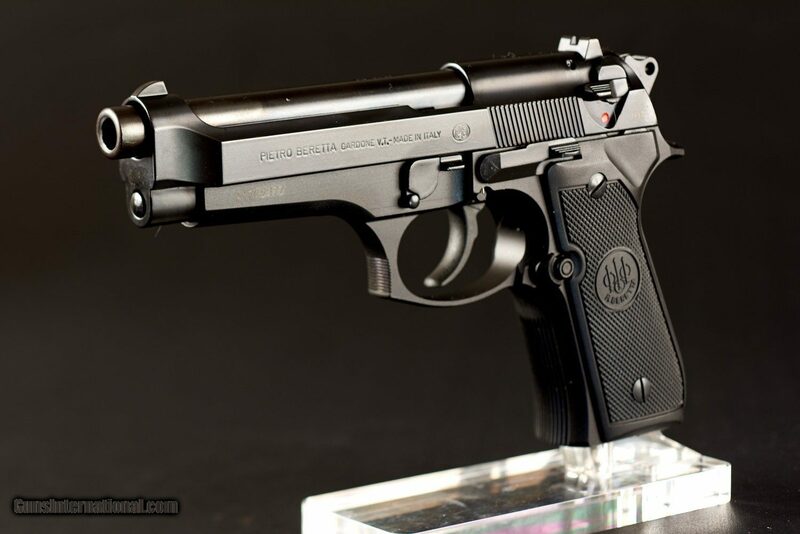 This Beretta 92FS is New. 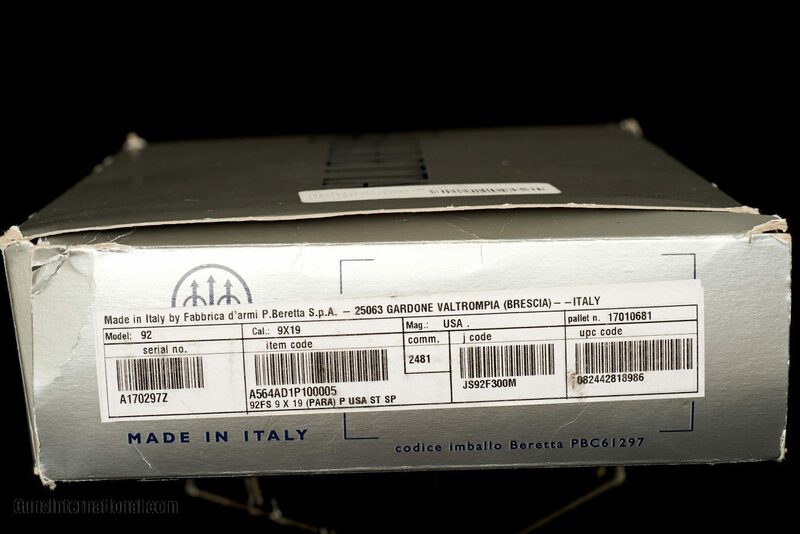 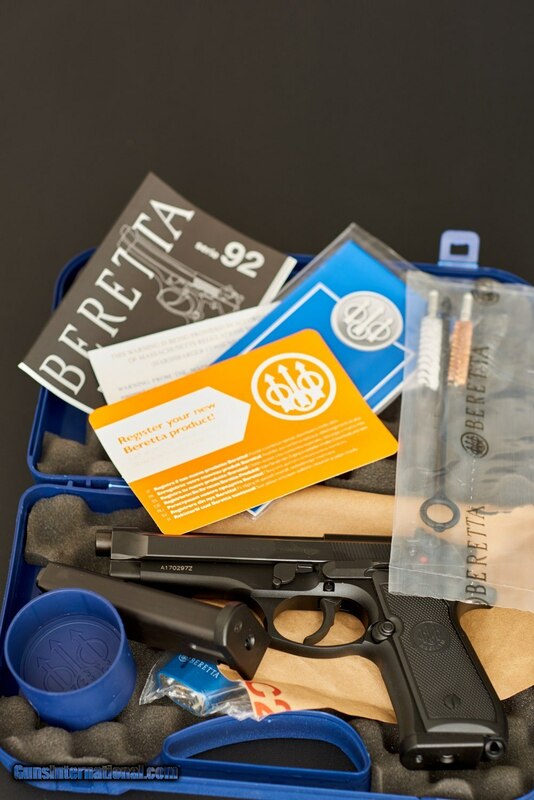 Included in the listing is the pictured Beretta 92FS Two (2) fifteen (15) round magazine, trigger lock, warranty card, instruction manual, OEM case, box and everything that came with it.